News in Youth Services: Happy Birthday, Tedd Arnold! 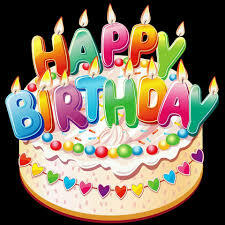 Roselle Public Library wants to wish Tedd Arnold a very happy birthday! Tedd is one of the most beloved authors in our collection. 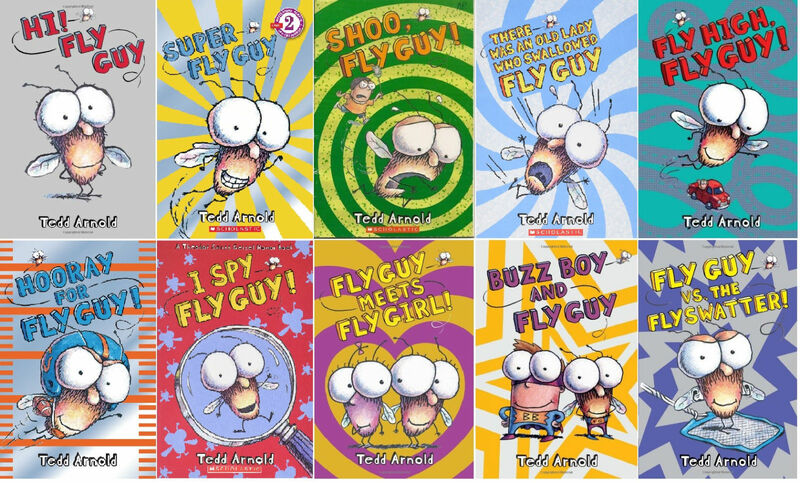 Mr. Arnold has written and illustrated over 60 books, including one of our patrons' favorite series: Fly Guy. Tedd held some interesting jobs before becoming an author and illustrator, including newspaper boy, soldier, hamburger cook, popcorn maker at the local drive-in theater, and a worm counter at a fishing tackle store. He became interested in writing picture books while his wife was teaching kindergarten. 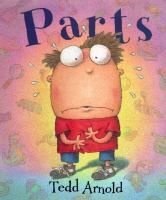 One of his most popular picture books is Parts, which is also one of Parents Magazine 50 All-time Best Children's Books. In this story, the young narrator notices some disturbing changes in his body. His belly button has fuzz in it, his toes are peeling and something just fell out of his nose! Yuck! Parents love the reassuring message the book delivers that all of this is quite normal, while the funny illustrations and rhyming text will have a young reader laughing until their belly aches! Recently he has introduced a new nonfiction series starring Fly Guy. 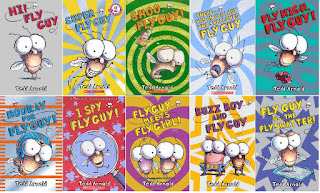 Fly Guy Presents covers many topics that children want to learn more about, like castles, space, sharks, snakes, bats, dinosaurs and insects. He's always coming out with new topics. His next one comes out in February and it's called Fly Guy Presents: Garbage and Recycling. I can see this title being a big hit with young readers! So join us in wishing Tedd Arnold a very happy birthday and many more years of new books for us to enjoy!